The SF Symphony is one of the best in the world. 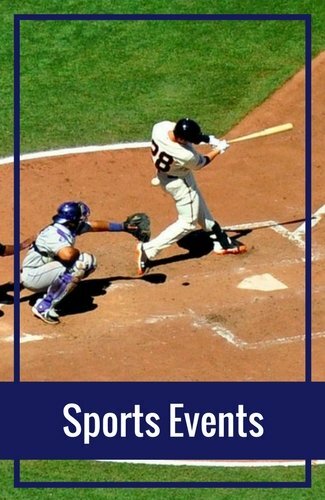 With more than a hundred events every year, it's easy to find one that you will enjoy. The San Francisco Symphony also invites a number of guest performers and conductors. In the past, artists such as Judy Collins and Natalie Cole performed alongside the symphony. In addition, they also host a number of large events every year. This includes their popular New Year's Eve Masquerade Ball. They also perform at the annual Black and White Ball. Almost all of the events are held at the beautiful Davies Symphony Hall in San Francisco's Civic Center neighborhood (shown in the picture above). This gorgeous neighborhood is also just steps from San Francisco's City Hall. If you love the symphony or are looking for something a little different to do during your stay, then I recommend attending one of their premier events. I always have an amazing time at these performances. Ticket prices for the SF Symphony range from $15 to more than $400 a ticket. Some performances sell out quickly, while others are sold at a discount to fill the seats. Goldstar is your best bet to find tickets offered at a discount. Tickets here typically sell for about 50% off the full retail value. This allows you to buy tickets for certain performances starting at around $15 each. Ticketmaster offers tickets for all SF Symphony performances. They are first run tickets, so you aren't buying on discount or from someone else. It's great for all performances. TicketLiquidator is a great place to find the best seats or tickets to sold out performances. Here you will be able to select the best seat and the price point that works for you. 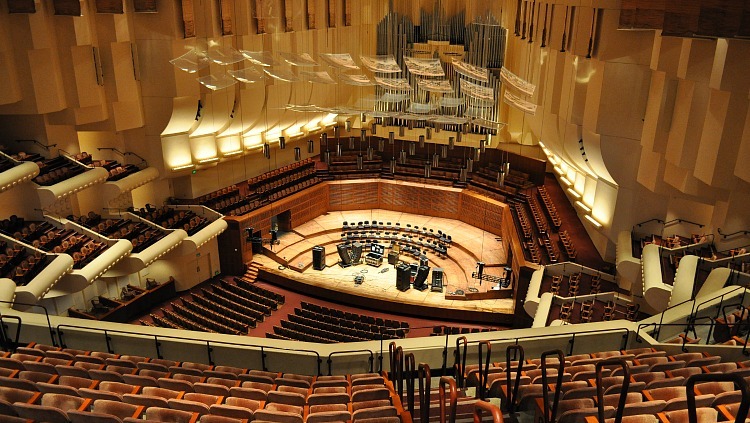 Rush Tickets are available for certain SF Symphony shows. These tickets are sold on the day of the show only at the ticket booth at Davies Symphony Hall and are just $25 a piece (limit of 2 per person). 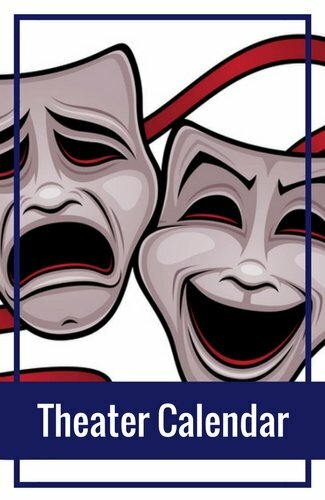 It's another great way to pick up some discounted tickets for performances. To see if they have Rush Tickets available, contact them at 415-503-5577 or stop by the ticket booth in person. 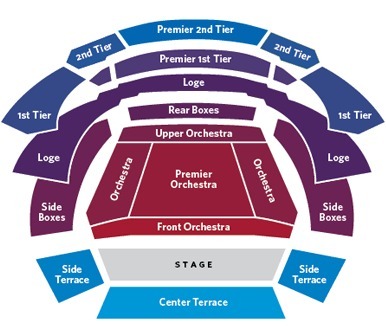 Here is the seating chart for Davies Symphony Hall. 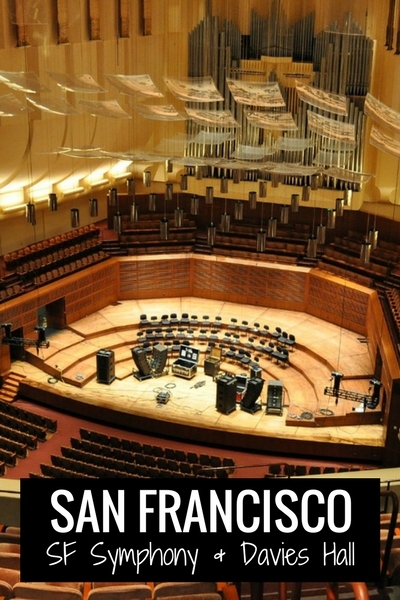 The image is courtesy of SFSymphony.org and will give you an idea on the best seats for these shows. Here is a look at the stage from the 2nd Tier. If you would prefer to buy your tickets in advance or have tickets at Will Call, you can stop by the Box Office. Will call tickets are available starting the day after you purchase them or the day of the performance, which ever time frame is sooner. The Box Office is open the following hours. They are closed on major holidays if they do not have a performance. You will want to park your car in a garage when you attend a performance. Street parking is tough in this neighborhood and there are strict regulations on how long you can keep your car in one spot. Here are a few parking garages near the performances. Performing Arts Garage: Located at 360 Grover Street, it is only about two blocks away from the Davis Symphony Hall (on Grover between Van Ness and Franklin). Rates range from $5 to $40 per event. Fox Plaza: Located at 1390 Market Street, this valet only lot is just four blocks away. Rates range from $7 to $19 an hour, no overnight parking allowed. Opera Plaza: Located at 601 Van Ness Avenue, this one is just four blocks away from Davies Symphony Hall. It's a large parking garage with 400 spaces. Rates range from $18 to $26 per show. Note: Parking rates may change at any time. The prices above are estimates to help you decide which lot is best. However, they may increase or decrease their prices at any time. Find pricing and other details for this and other SF parking garages in the Civic Center & Hayes Valley neighborhoods. Most people associate SF Symphony performances with formal dresses or attire. While they do request this dress code for special performances, you'll find most attendees dressed in semi-formal or business casual attire. They also invite you to come as you are which means if you are more comfortable in jeans, then come in what makes you comfortable. If a more formal dress code is desired, you'll find this information when purchasing your tickets. They usually request formal attire for their annual New Year's Eve Masquerade Ball and special opening-night performances to kick off the season. I also recommend that you check the SF weather for your visit. Since we are surrounded by water, our weather is quite different than the rest of California. Find tips for what to wear based on the weather. What are the best restaurants near the SF Symphony? 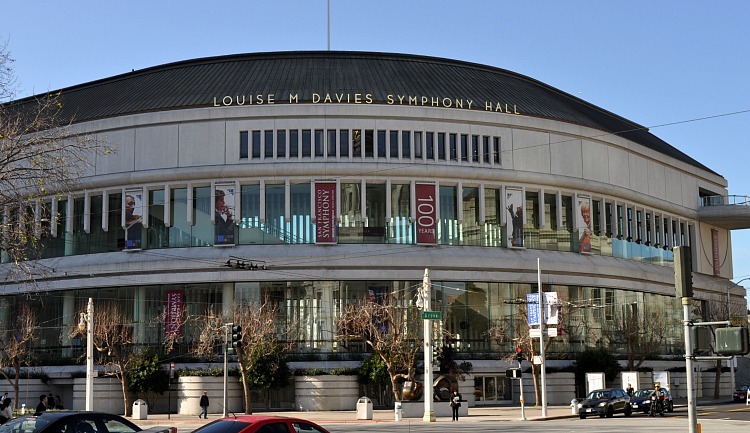 Davies Symphony Hall is just steps from the Hayes Valley neighborhood. Right now, it has some of the best restaurants in the city. Lately, it seems like there's a new restaurant opening in this neighborhood almost every week. This provides you with a large selection. Since this neighborhood is quite busy on the night of any performance, I recommend planning ahead and booking a table in advance. Otherwise you might have to wait for an hour or more to get a table. I also let them know that I'm attending a performance, so they know I need to be done at a certain time. Typically, the wait staff at these restaurants will ask you if you're attending a performance. However, if they don't, let them know and they'll do their best to ensure you have plenty of time to get to the show. If you decide you want to stay the night in this neighborhood, there several two and three-star options. They range from smaller bed-and-breakfasts to medium-sized hotels. Inn at the Opera: 3.5-star hotel just two blocks from the SF Symphony, free wifi, kitchenettes, and close proximity to all San Francisco performing arts and Civic Center activities, 333 Fulton St, read recent reviews on Booking. Days Inn Civic Center: 2-star hotel with few amenities, but a great location, motel that offers parking, free wifi, and easy access to the rest of SF, 465 Grove St, read recent reviews on Booking. Proper Hotel: 4-star hotel just a few blocks east of the SF Symphony on Market Street, rooftop bar, comfy beds, 1100 Market St, read more about this hotel on Booking. Find additional hotels around Davies Simony Hall. Every year, the SF Symphony plays at Shoreline Amphitheater in Mountain View for Fourth of July. They perform classics as well as modern favorites. The show starts at 8pm and is followed by a fun fireworks display. You can also catch a free performance by the SF Symphony at the annual Stern Grove Festival. 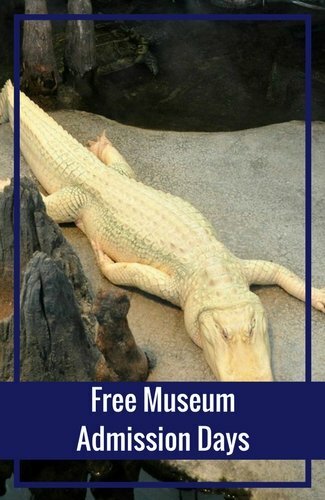 This event runs from mid-June to mid-August with different performances every Sunday at 2pm. The symphony typically plays the first or second weekend in July. For most performances, they recommend that you only bring along children 12 and older. Most shows are long and most kids will get bored with it before it's over. It allows everyone to be able to focus on this award-winning music. However, they want to bring music to the entire family, so offer several family-friendly shows. These Music for the Families performances are on Sundays. In addition to the kid-friendly music, they also offer interactive components to keep the entire family entertained. They recommend these shows for those 5 and older. If you don't want to deal with the parking in this neighborhood, there are several public transportation options. BART: The fastest and most direct route from Union Square is by taking the BART train. The closest stop is near Market and Powell streets. From here, it's just one stop to the Civic Center station. Davies Symphony Hall is about a six or seven block walk from the station. 21 Hayes: This bus has several stops along Market Street. 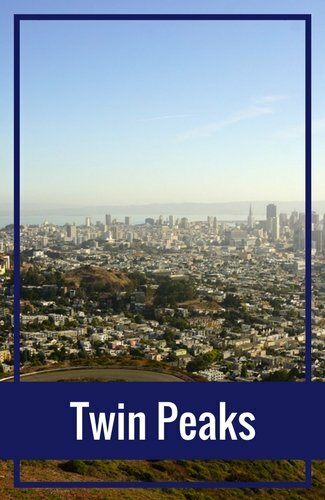 It will take you all the way to the Civic Center and Hayes Valley neighborhoods. If you are grabbing dinner in Hayes Valley before the performance, take the bus all the way to the Hayes and Franklin Street stop. If you're heading directly to the symphony performance, take the bus to the Hayes Street and Van Ness Avenue stop. This is less than a block from Davies Symphony Hall. F Streetcar: An easy way to get from Fisherman's Wharf over Davies Symphony Hall is on the F Streetcar. Pick up the street car in Fisherman's Wharf and take it all the way to the Van Ness and Market Street stop. 47 Caltrain: Another public transportation option from Fisherman's Wharf is the 47. This bus picks up at several places along North Point Street - which runs along the southern end of Fisherman's Wharf. If you're on the eastern side of Fisherman's Wharf, you can pick up this bus at the North Point and Mason Street stop. 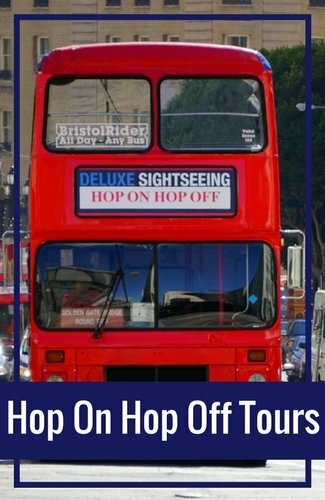 If you're closer to the western side of Fisherman's Wharf, you can pick this bus up at the North Point and Hyde Street stop. The current music director and conductor of the SF Symphony is Michael Tilson Thomas (often referred to as MTT). He started his career with the symphony in 1995. He came her from the London Symphony Orchestra. He conducted his first performance here in 1974. Over the years, he got to know the musicians well and was thrilled to take over as music director when the position opened in 1995. His role in San Francisco made him the longest-tenured music director at any major American orchestra. He is also the artistic director for the The New World Symphony. He founded the organization in 1987. This academy's mission is to help gifted young musicians make a career out of their talents. It is in Miami, Florida. In addition to MTT, the SF Symphony also invites guest conductors. These gifted conductors are from other organizations all around the world. You will see the name of the guest conductor noted when you purchase your tickets. If there isn't one noted, then it's most likely MTT that conducting that evening. 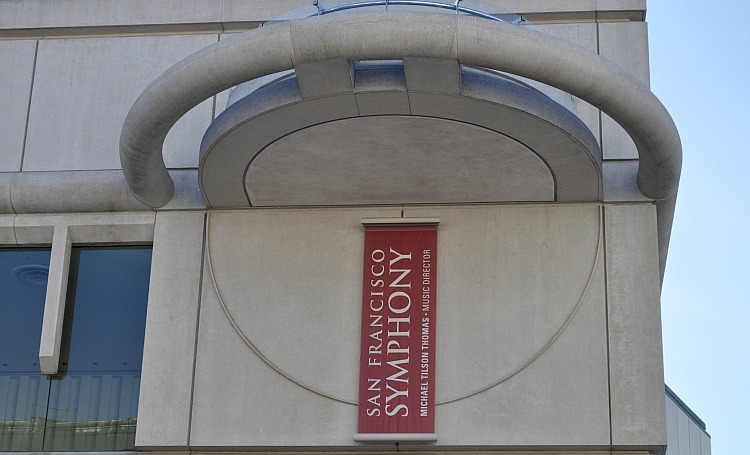 The SF Symphony started in 1911. In addition to the main company, there is also a youth orchestra (founded in 1981) and a chorus (founded in 1972). There have been 10 conductors over the years including the current conductor Michael Tilson Thomas. Well known conductors included Herbert Blomstedt (1985-1995), Seiji Ozawa (1970-1977), and Pierre Monteux (1935–1952). This decorated company has won dozens of awards. They won the Pulitzer Prize for Music in 2001, 15 Grammy Awards, and the Peabody Award in 2007. Davies Symphony Hall is a beautiful structure in the Civic Center district just a few blocks away from the hip Hayes Valley neighborhood. This beautiful structure sits across the street from SF's City Hall. It's just one of the buildings in the San Francisco War Memorial and Performing Arts Center. 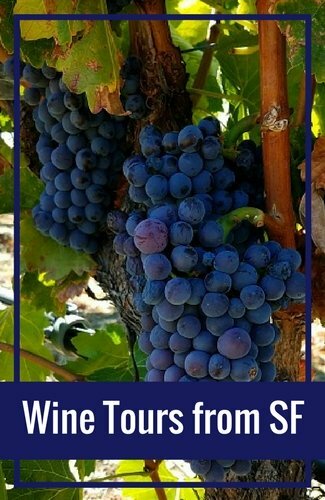 You will find it at 201 Van Ness Avenue. 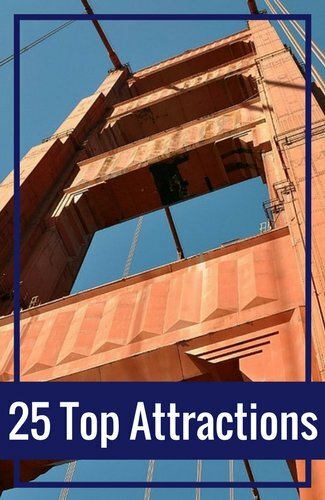 It was finished in 1980 and offered the SF Symphony their first permanent home. Before this, they shared a space with both the opera and ballet. Their new home now allows them to offer year around performances. Davies Symphony Hall seats just over 2,700 people. The building is also home to the Wattis Room (a dining hall for large donors), offices, and other facilities for the musicians. While you are here, don't miss your chance to gaze out it's floor to ceiling windows at City Hall across the street. The best view is from the second floor. How else can I help as you plan your experience with the SF Symphony?